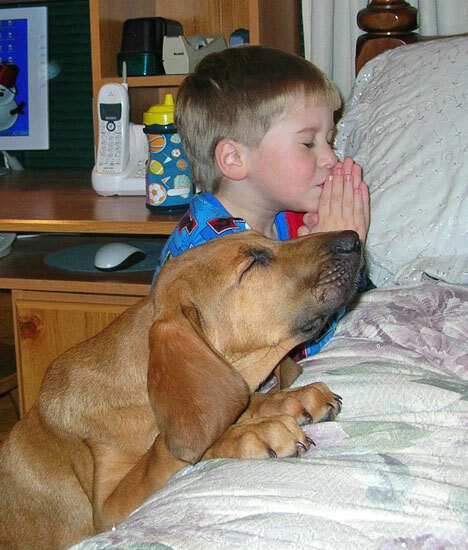 That's the way we used to pray. But "things are different now". "Now I sit me down in school."